Dhaka medical college and Hospital situated in Bakshibazar area of the Dhaka city. In 1946 (DMCH) this bangladeshi medical college was established in big Dhaka city. All of the public medical college dhaka medical college is the best medical college in Bangladesh. This medical college are clossed the the Dhaka University. 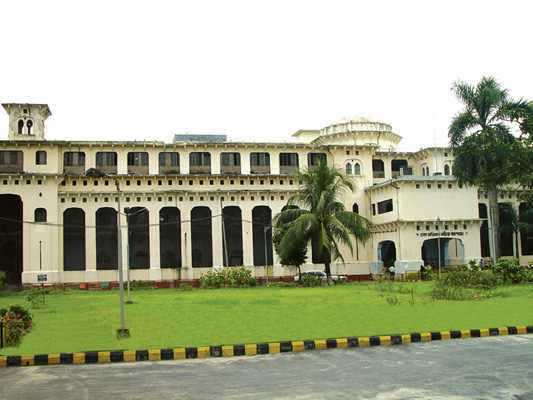 Before the age of 1905 the college building used as secretariat of newly formed provinces of East Bengal. In 1921 Dhaka university was established beside this college. Then dhaka university parliament invited to the British Goverment for estabilshed a medical college hospital in Dhaka city. For the second world war this proposal was delayed. After some year british goverment established the Dhaka medical college & Hospital in 10 july 1946. > There are 12 Departments and 8 Laboratory’s. > There are 39 more graduate courses. > Each year 180 students are admitted to the undergraduate course. > Graduate course is approximately 1100 MBBS students and 900 doctors. > The number of teachers are 200 and students are 1000. > There are about 234 doctors and 380 internship. > Approximately 3000 patients were given daily outdoor service. > There are 25 Departments, 48 units and 45 wards. > The number of ward, units, cabin and beds are 1700. Normal bed in 1441, developed bed the 143, single > bed double cabin number 30 and 43. > Indoor and outdoor patient services are offered here. > Nurses and staff of 560 people, about 1137. Dhaka medical college and Hospital Admission Guideline are published soon. This website is compatible of University information and admissions guideline. We Provide the best news about medical university admission.Feel free to share this post with your friends. Thank you. This entry was posted in Medical College, Public Medical College and tagged Dhaka Medical College Admission Guideline by admin. Bookmark the permalink.